About - Morris Industries Ltd.Morris Industries Ltd. 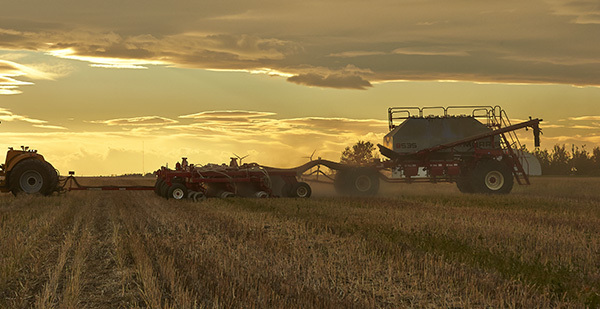 Since 1929 Morris has been committed to developing farmer-inspired, superior technology and responsive customer support. We know listening is vital to the development of equipment that will work, endure and improve productivity. With continuous feedback from customers, distributors and dealers we incorporate their best ideas into our current products and technology. This commitment transfers into new product development and is critical to maintaining credibility and having the best available equipment and support in a competitive market. The commitment of our founder George Morris had to products and company values remains steadfast. Our drive to develop superior technology and leading customer support pushes our company to find ways to improve grower profitability and productivity.